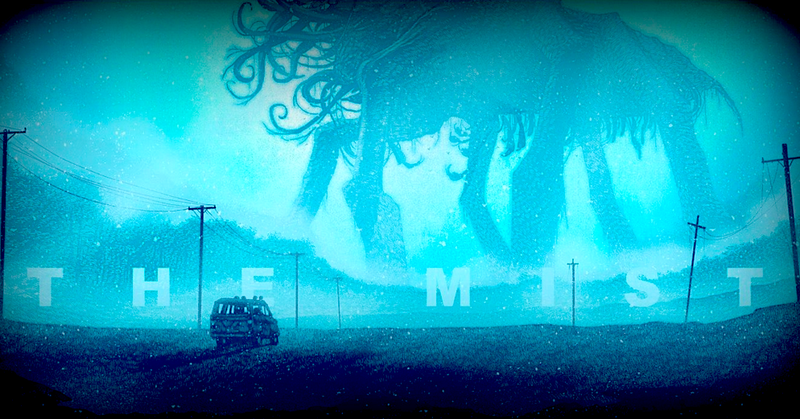 Stephen King’s short story is getting another adaptation, this time for the small screen. Premiering June 22 on the Spike channel, it chronicles a small town enveloped with its own problems even before the monstery mist rolls up. The cast includes Alyssa Sutherland (‘Don’t Look Up’, ‘Vikings’), Isiah Whitlock Jr. (‘Lucifer’, ‘1408’), Bill Carr (‘The Lizzie Borden Chronicles’), and Holly Deveaux (‘Hemlock Grove’, ‘Hannibal’).